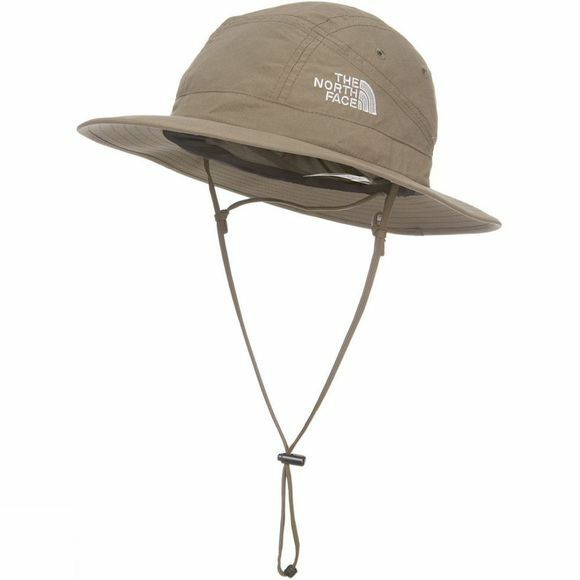 The Suppertime Hat from The North Face is an ideal option for anyone looking for protection from the summer sun. Made from polyester and FlashDry technology, it is excellent at wicking away the sweat and keeping the suns rays off you so you can focus on enjoying the sun and staying cool and comfortable. 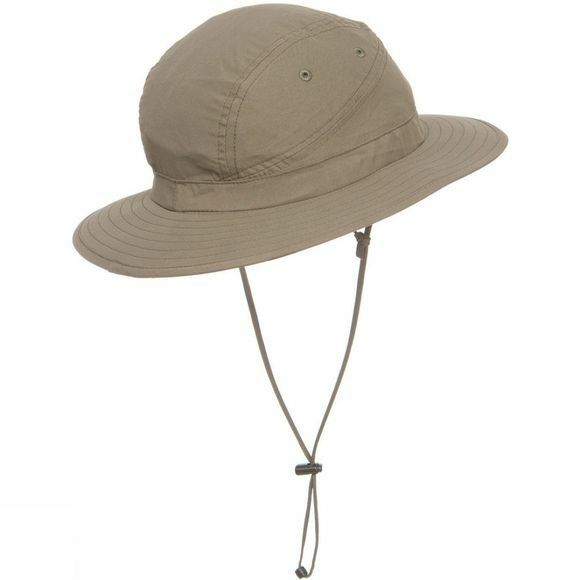 The adjustable chin strap allows you to a get a perfect fit and being packable, there is no better option for that next hike.